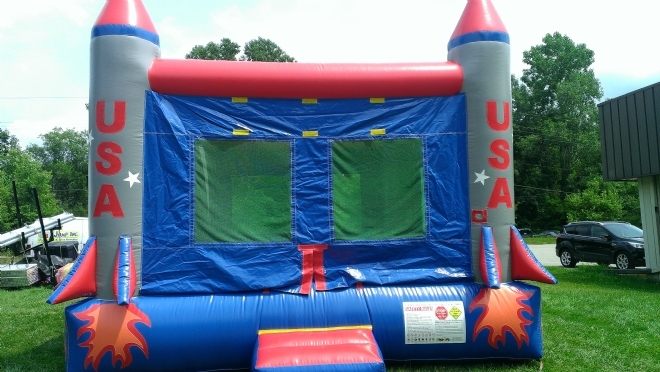 WonderJump - Let us put the BOUNCE in your next event! The kids will love this rocket ship bouncer. Sized at 15' x 15' this standard jump house will allow 8-10 young kids or 3-4 older kids play in it. Cost of Rental includes delivery and set up to Milford, South Lyon, New Hudson, Novi, Northville, Highland, Wixom, Walled Lake and Salem. © Copyright 2013 - All rights reserved.